Trade shows are one of the best marketing tools your business has. If you offer something niche and specific you can make a case for it at a trade show to people who could really benefit from what you offer. There is a huge power in them because you meet and greet people in the know. People who you can really link with and make a huge impact with. It can be the driving force behind your business, somewhere you can find great clients to work with for many years to come. However, there are certain things you need to bear in mind to ensure it goes without a hitch. 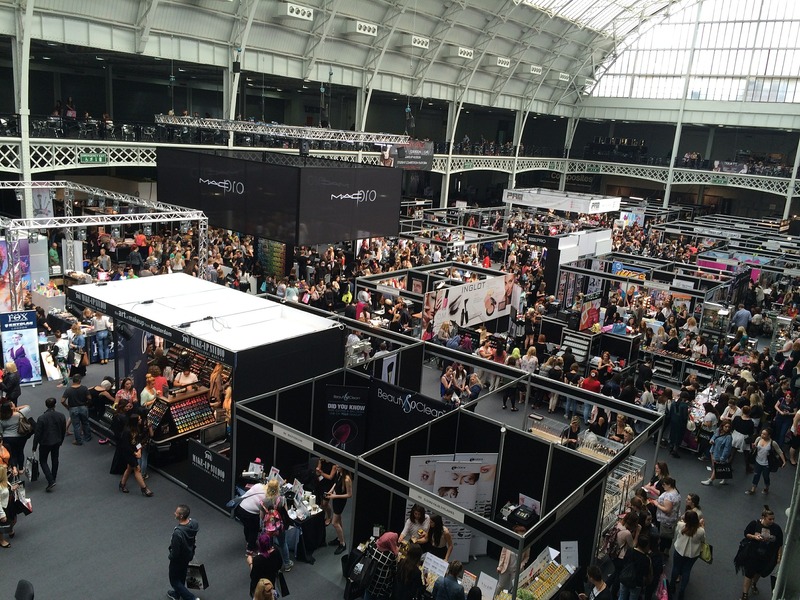 Here are some tips to help you get the most out of, and exploit, the power of the trade show. It needs to look amazing. It needs to pull people in. You should pay attention to table cloth covers, get them specially made in the image of your branding colours and ensure your logo is everywhere. You should also consider using a media wall, get a company to make it so it looks professional, such as selby’s custom media wall. You need to deck your area out in the product you use. For example, if it is food based ensure you have samples ready at hand to give out and talk about. You can make a huge impact by doing this, you should always have some sort of sample ready at hand. Shows are different. Some you need to book a slot, others are first come first serve. So get there early and pick a great location. It also gives you the time you need to prepare everything for when the doors open. If you manage to do this you’ll be able to be looking perfect and people will make a beeline for you. You really don’t want to be the people who turn up late and are having to rush the whole set up of their stall. You need to take people who are passionate about your business and who can attract and engage with potential clients. If you aren’t a good talker then this is doubly important. You could have the most amazing business in the world but if you don’t have people to promote it and talk about it then the clients will never know, so spend time working out who you are going to take and make sure they know everything they need to know to make it a huge success. You don’t want to just go to any trade show, find applicable ones. Some are purely designed for companies that provide services to existing businesses. Others are designed for certain niches, such as food shows or farming shows. Spend time finding the right one. Sure you may have to travel across your country but it will be worth it because of the people you meet and relationships you forge. Put effort into your research and you’ll soon see the benefits.